Defined as the art of composing buildings and paving with landform, vegetation and water, landscape architecture is as old as civilisation. Its first application was to the design of cities and gardens. Gilgamesh boasted that ‘One third of the whole is city, one third is garden, and one third is field’. He was King of Uruk sometime between 2800 and 2500 BCE. Use of the term ‘landscape architecture’ is more recent. 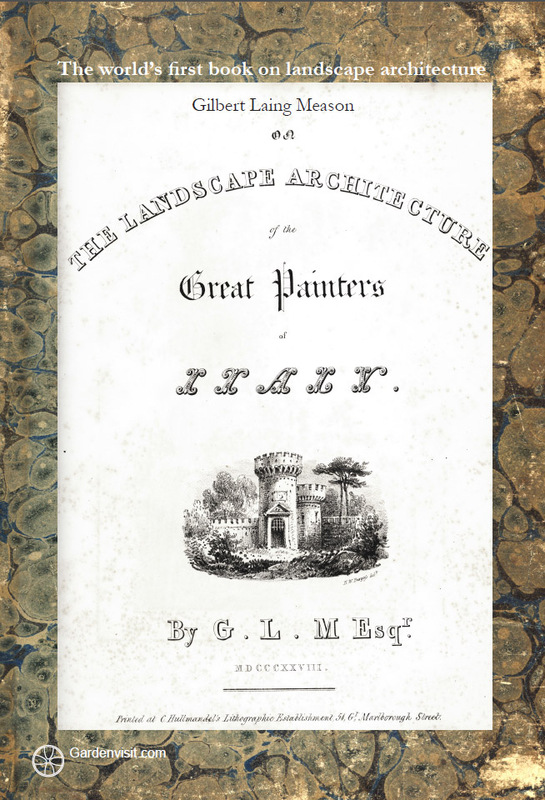 The modern term ‘landscape architecture’ comes from the title of a book published in 1828. Written by Gilbert Laing Meason, a Scotsman, it deals with the question of relating architecture to landscape. William Andrews Nesfield, who designed garden areas for Buckingham Palace in London and Castle Howard in Yorkshire, was the first person to use ‘landscape architect’ as a professional title. The first person to use the term for the art of designing public open space, which is it modern usage, was Frederick Law Olmsted in 1863. He is known as the Father of American Landscape Architecture. The American Society of Landscape Architects (ASLA) was founded in 1899. The first professional association in Europe was the Bund Deutscher Landschaftsarchitecten founded in 1913 and the first school of landscape architecture was at Ås in Norway. Sir Patrick Geddes brought the term to Britain c1901. The UK Institute of Landscape Architects (now the Landscape Institute, LI) was founded in 1929 and the International Federation of Landscape Architects (IFLA) was founded in 1948 with Sir Geoffrey Jellicoe as its first president.